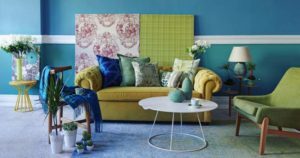 If you plan to redecorate a few rooms in the new year, the right color choices can make all the difference in the feeling you’re trying to achieve. Better yet, it’s one of the simplest and most affordable decor changes you can make. Not sure which colors to choose?